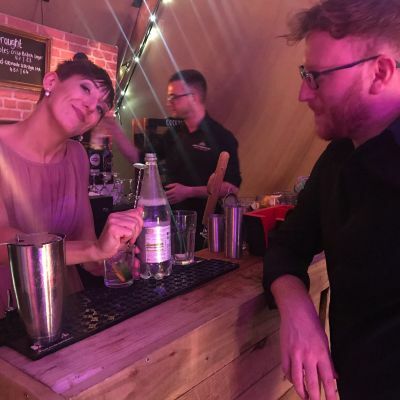 One of the things we love about the wedding industry is meeting new suppliers. 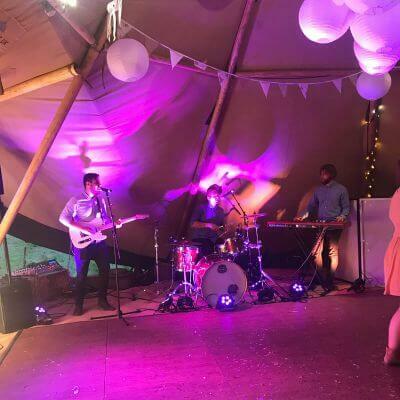 There are certainly some very passionate wedding professionals around that's for sure. 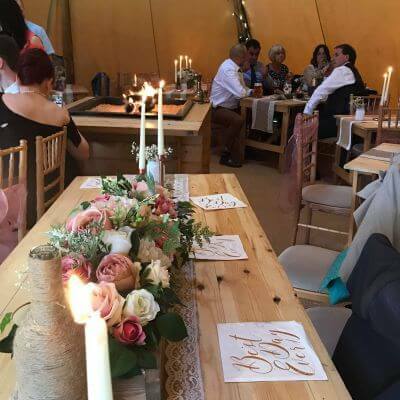 One thing we have learnt over the years is the importance of building lasting relationships with other suppliers and a particular wedding last month reminded us why. 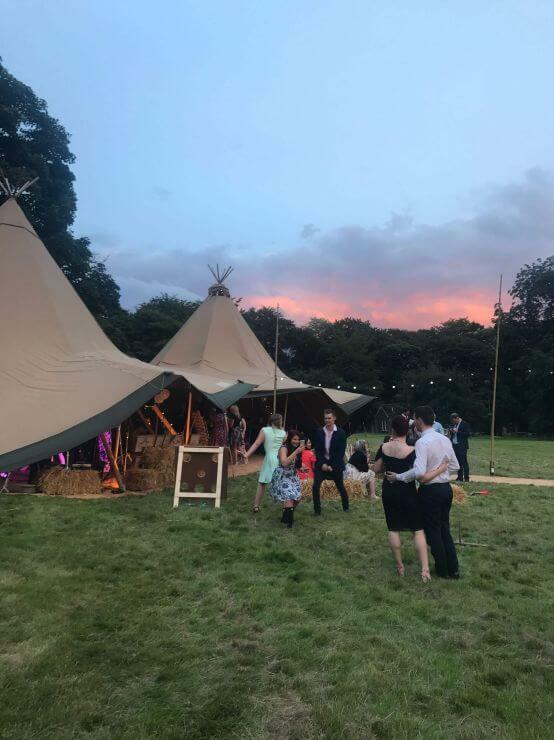 The last weekend of July saw us team up with our friends at Ribble Valley Group to deliver a full wedding package in Leeds. 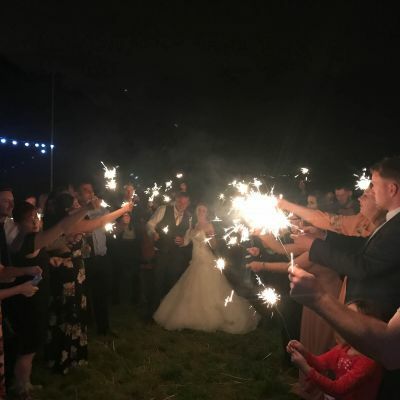 After our bride and groom were let down by their original caterer they decided to go with Anthony at Ribble Valley Group, our preferred supplier for all things food. 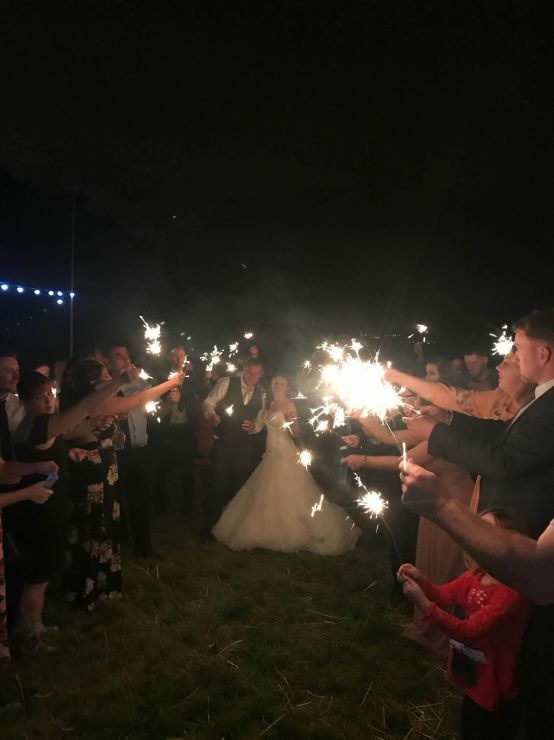 This worked out really well on the day as it meant we got to work together like one great big, well oiled, wedding dream team! 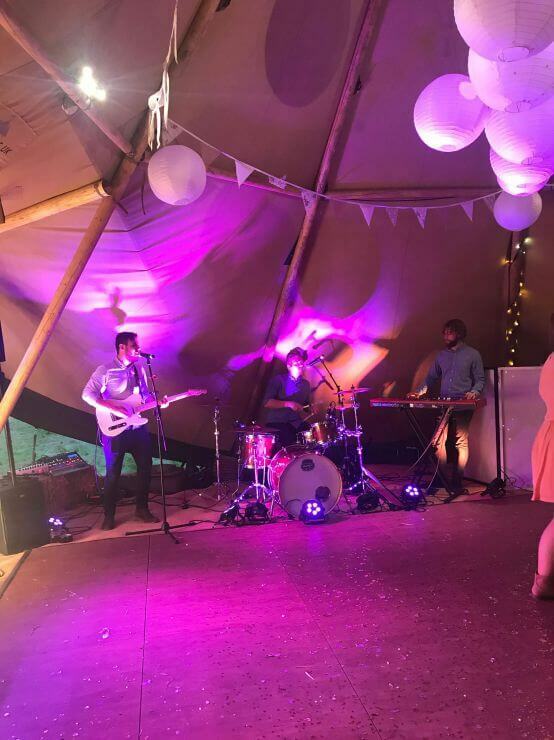 Our lovely couple went for a festival feel wedding and what a great day it turned out to be. 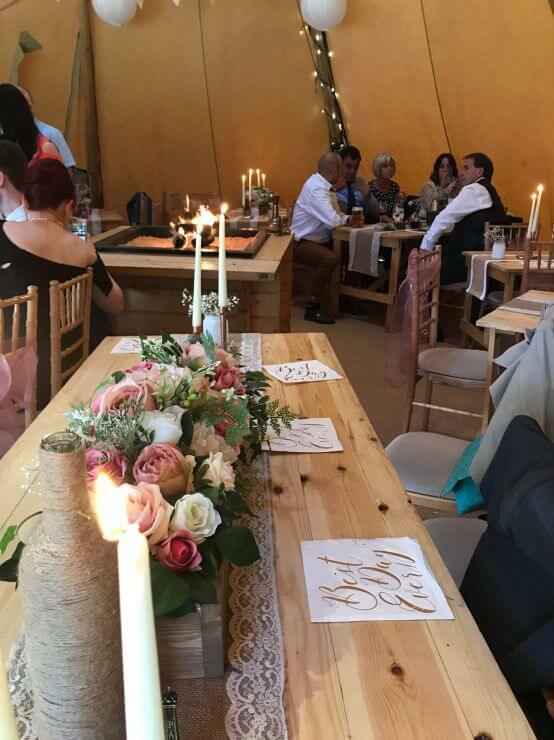 We supplied two giant teepees to house an intimate seating area for sixty guests around the fire pit plus a party space - comprising of dance floor, space for their brilliant band and a rustic wooden bar serving cocktails, draught beer and LOTS of prosecco! 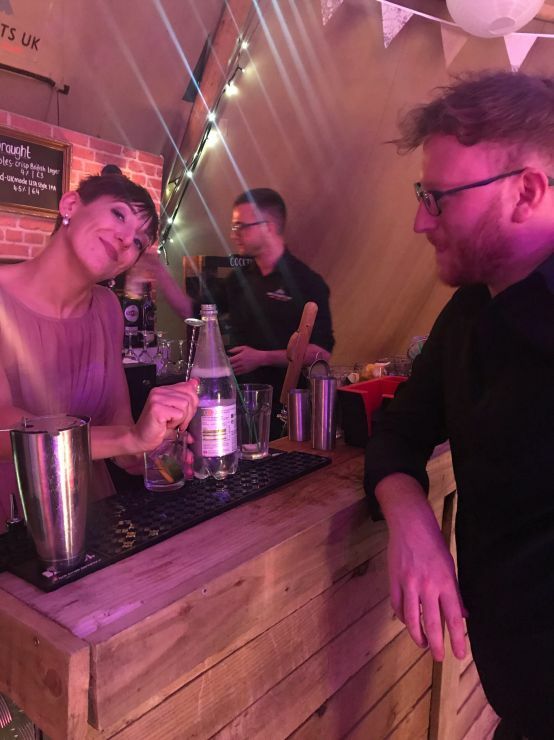 We offer a free wedding bar package to all our clients and love it when they do book this with us at it means that we actually get to be there for the whole day. 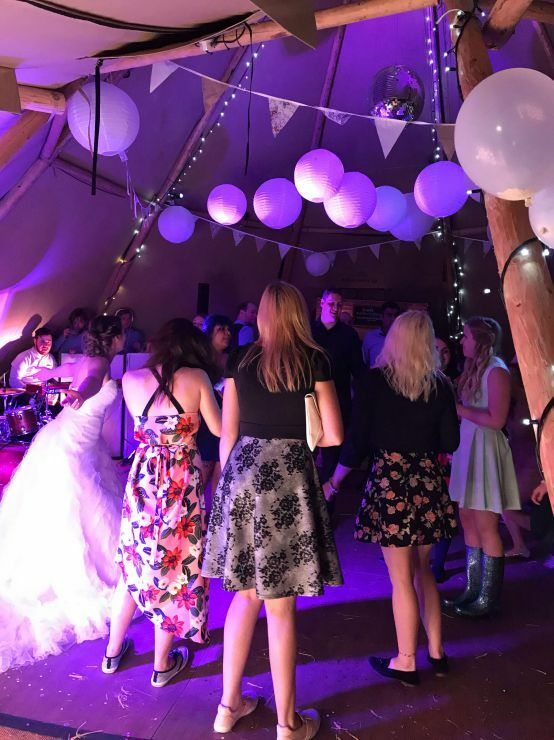  This, coupled with our preferred suppliers being there means we can easily work together to ensure the smooth running of the day. 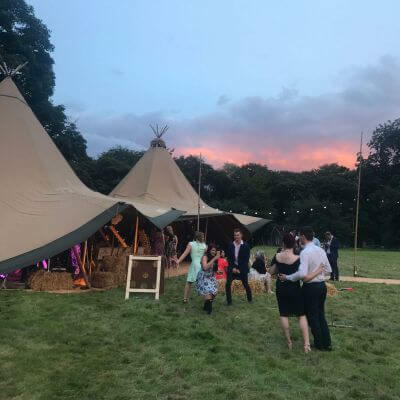 All our bars are managed by a senior member of the team, who are also experienced in setting up teepees - handy for any last minute tweaks! 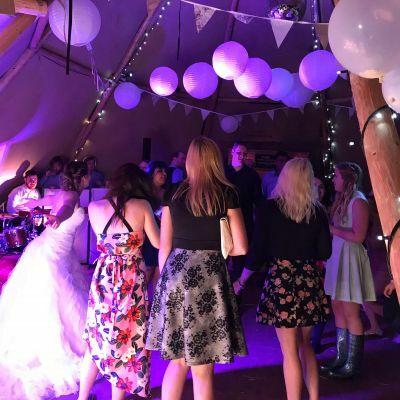 Let's face it you can't predict what the weather's going to do until the day so to have an experienced pair of hands there to adjust your smoke vent or raise some extra sides on the day is a real bonus! 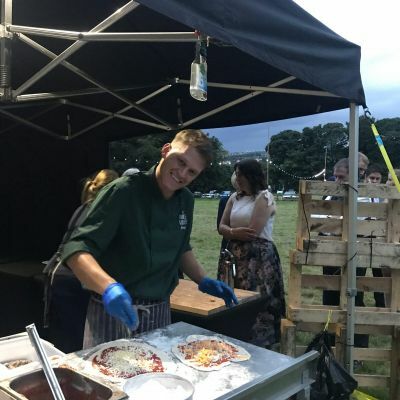 Anthony served a delicious buffet in the afternoon followed by made to order stone baked pizzas in the evening. 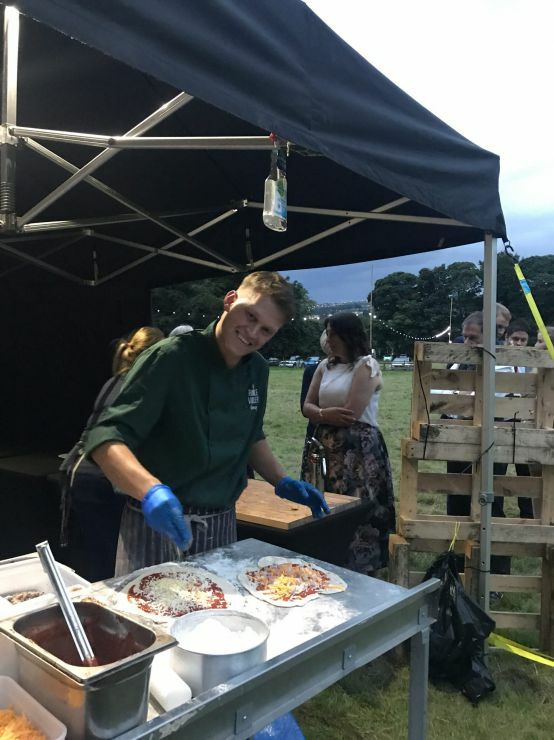 On realising that most of the wedding guests were camping in the next field over night he even offered to stay the night and make them all breakfast in the morning - now that is service!